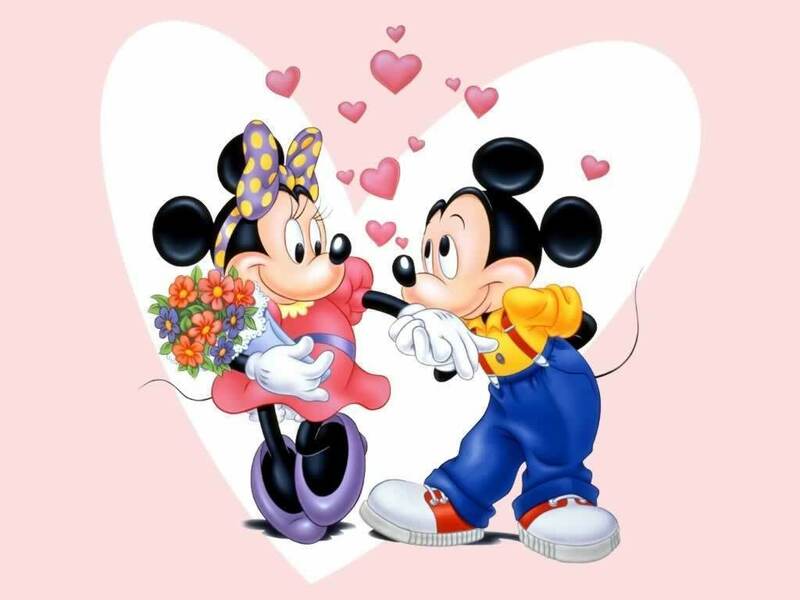 Mickey and Minnie wolpeyper. . HD Wallpaper and background images in the Disney club tagged: mickey mouse wallpaper minnie mouse wallpaper disney wallpaper mickey mouse minnie mouse disney mickey minnie. It's so cute how they're in love! The most beautiful couple in the world ! True love always !